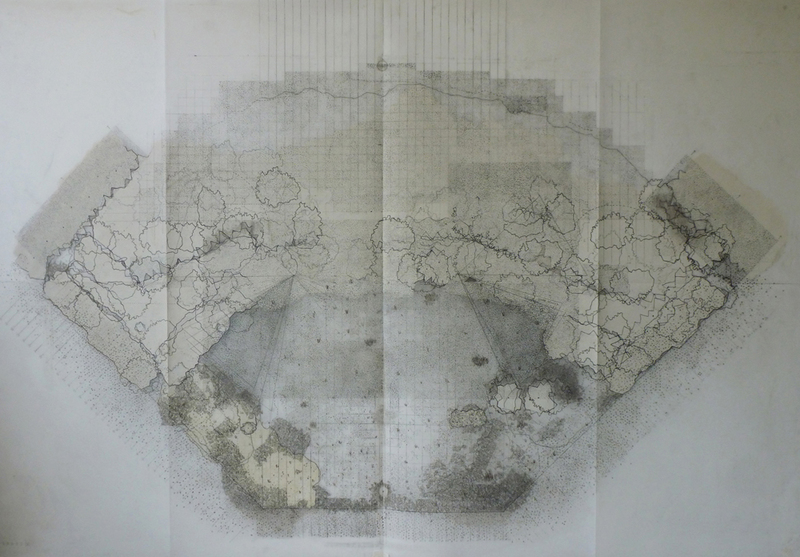 In recent work Nicola has been studying landscaped areas of urban space, perceiving in particular roundabout islands as unexplored new territory such as how early explorers may have come across new islands on sea explorations. She is interested in the relationship between pedestrian and non-pedestrian space, the non pedestrian being unknown territory, a potential wilderness open to imagination and exploration. During her residency Nicola would like to take on the role of explorer in the environment and work directly with a physical landscape. During her stay in Corris Nicola proposes a site exploration and period of study looking closely at an area of the surrounding environment. In particular looking specifically at the ecology of an area, and whether there are traces that could hint at the past of the site, the history of the area as a mining town is of particular interest. The relationship of man to his environment. 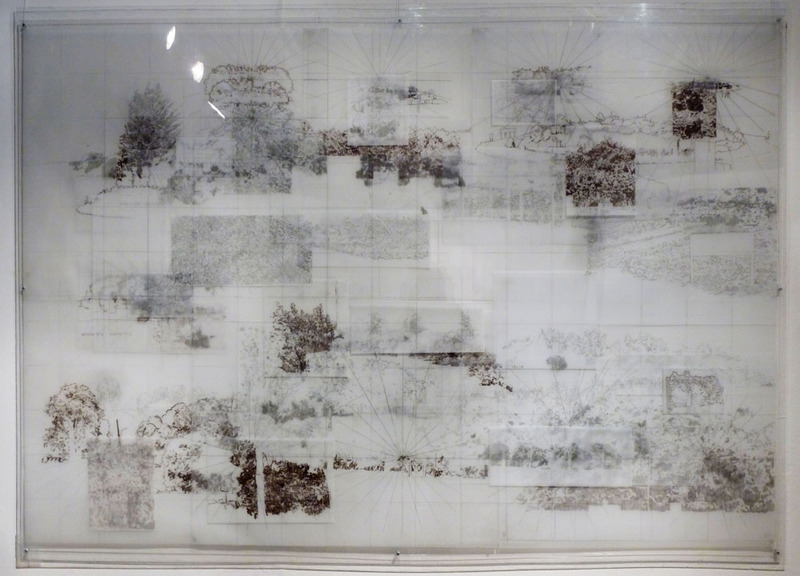 In current work Nicola has been looking at charting island spaces in drawings and she feels this would be how she would seek to approach the site, but with a view to developing an outcome that takes these works forward though the creation of physical objects.